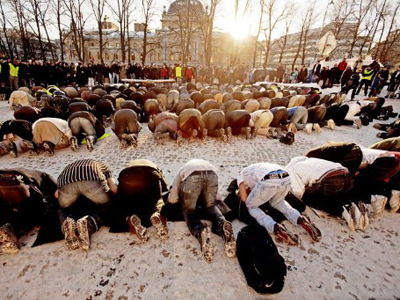 In the wake of Friday’s double tragedy in Norway, some were quick to point the finger at an Al-Qaeda-like organisation. But MEP Morten Messerschmidt told RT the massacre has few parallels with radical Islamic terrorism. ­“This accident is more similar to the shooting episodes which we have seen in schools, in public areas in America or Germany rather to a terror attack we have seen from Islamists groups,” Morten Messerschmidt said. He stressed that it is really important to understand that these attacks were committed by an individual “psychopath.” Hence, Messerschmidt sees no reason for the widespread hysteria across Scandinavia and Europe. “We always have to be alert, because we are living in the time where terrorism has regrettably become a part of reality,” he said. Events in Norway, he thinks, serve to highlight the weaknesses in our police and intelligence strategies. However, he does not think that Norway’s neighbor countries should raise the level of terrorist alert. “But as long as we are very much confident that this is an individual that has committed these awful crimes and not a network that plans more of this kind afterwards, I think it will be imprudent to spread hysteria all over Europe,” he said. ­Lilit Gevorkyan, analyst at IHS Global Insight, says many questions will be asked about security measures in Norway. "Many Norwegians kept saying that they were a safe country meaning that they assumed that they wouldn’t be attacked. In the future this assumption will change – they will be more careful with this sort of group, this sort of views and also security measures,” Gevorkyan said. 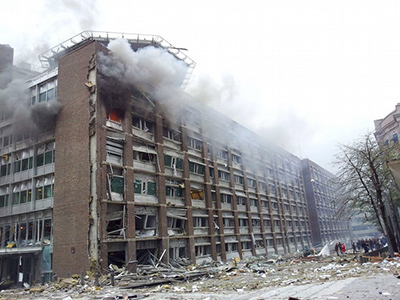 “I think that bomb blast in Oslo begs the question, how could a lone individual or a small group of individuals plant such a large bomb in front of major government buildings, including the building which hosts their prime-minister’s office?” she added. ­Meanwhile, Helle Luras, an advisor at the Department for Security and Conflict Management at the Norwegian Institute of International Affairs argues that such a scenario is difficult to foresee. He also says he does not see any causal relationship between the limited capacities of Norway’s security forces and the large number of casualties. “This co-ordinated sequence of events by this person is the kind of freak planned accident it is difficult to really prepare yourself for. The scenario is difficult to foresee – there are many options. Of course, special forces in Norway and Norwegian police [have] limited capabilities, but I am not sure that this is the reason he was able to kill so many people on the island. They took it fine,” he said. 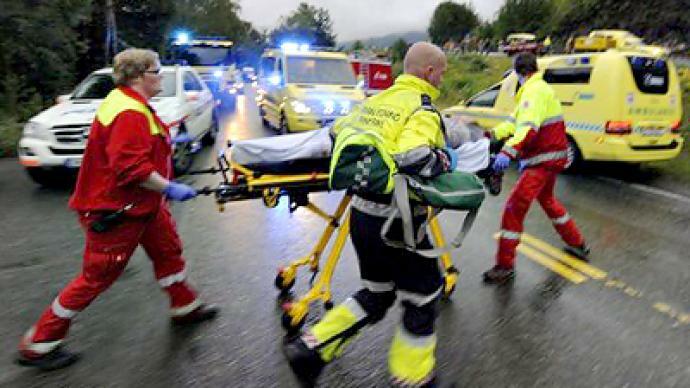 ­The blast in Oslo and then a bloody shooting spree close by claimed lives of 91 people in total. Police have already arrested and charged a 32-year-old Scandinavian man over both incidents. 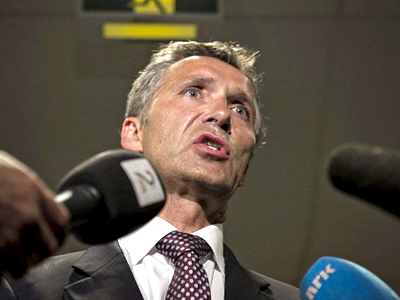 Norway's Prime Minister Jens Stoltenberg, who gave a press conference on Saturday morning, said there is a possibility that there was more than one person involved in the bombing and shooting attack. 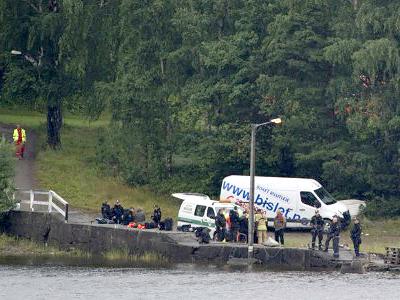 Eyewitnesses have told the Norwegian newspaper VG that there were two shooters on Utoya Island. Nothing is yet known about a second gunman.